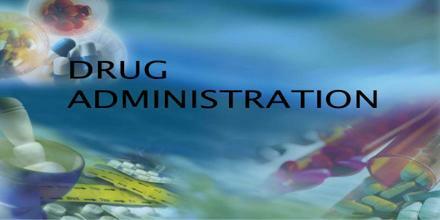 The routes of drug administration is the way through which drug enter into our body. It is depends on the properties and nature of the drug. When a drug is given by mouth then it is called oral administration. This is the most frequent route of drug administration. Example: Tablets, Capsules, Chewable tablets. To obtain a local effect, special preparations like the ophthalmic solutions, but it should be remembered that a systemic diffusion is always possible after local administration.